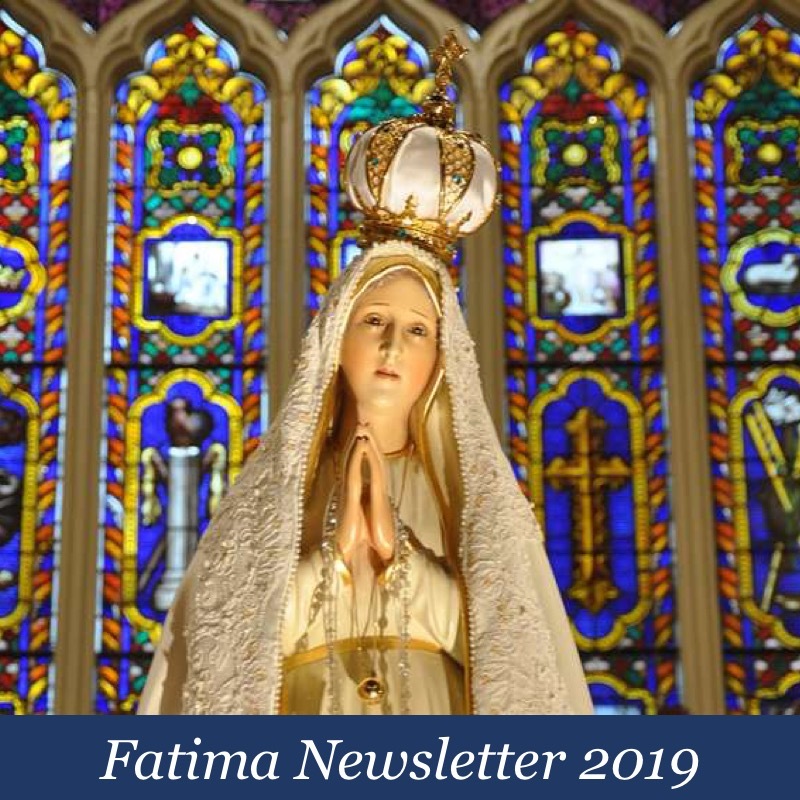 To commemorate the 100th anniversary of Our Lady’s appearances at Fatima, in 2017 and 2018 Canadians for Faith & Family published all the Fatima apparitions in the Fatima Newsletter. 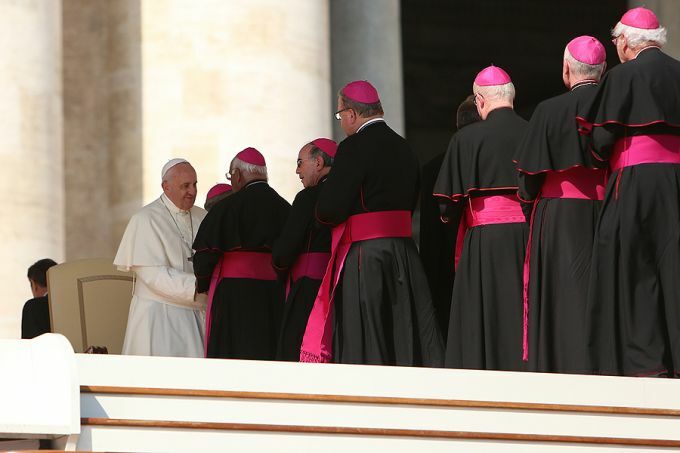 By publishing the exact words of Sr. Lucy, without any commentary, we also hoped to “set the record straight” as many false versions of the apparitions were (and still are) being circulated. 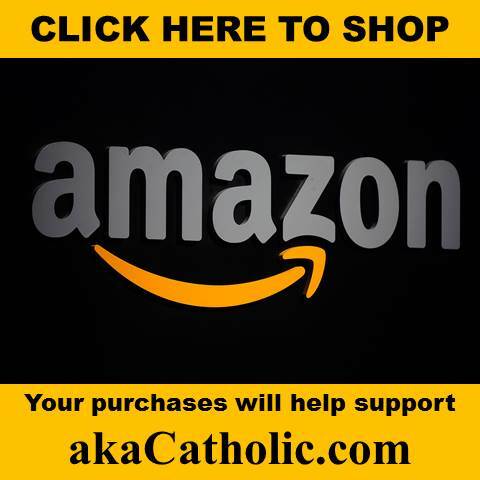 As promised last year, we are offering the entire 12-part series again in 2019 to spread the true Fatima Message further. 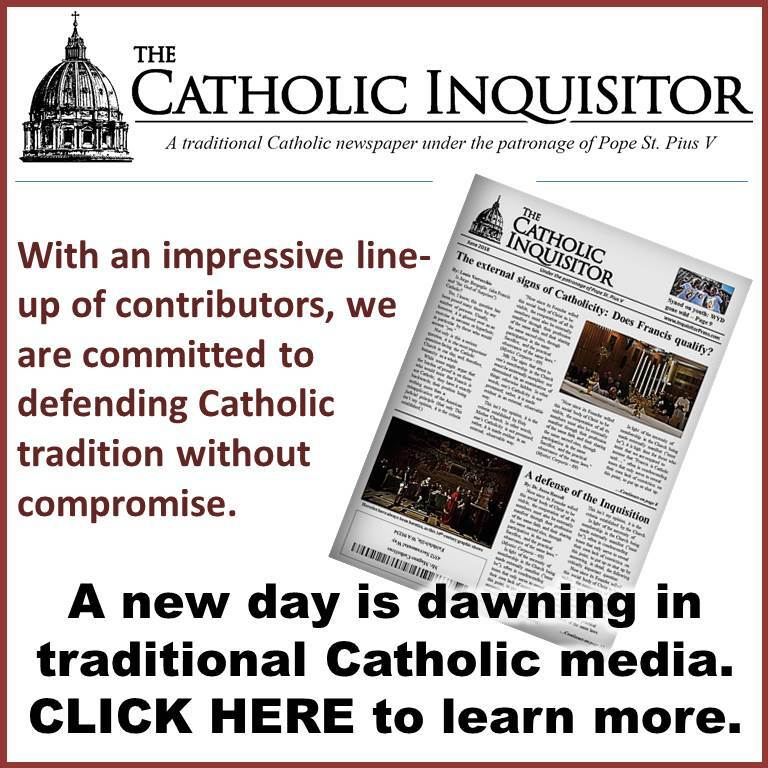 In 2017 we had published the apparitions of Our Lady of Fatima, and in 2018, those of the Angel. This year, with content unchanged, they are being presented in chronological order, starting with the least-known one of 2015. 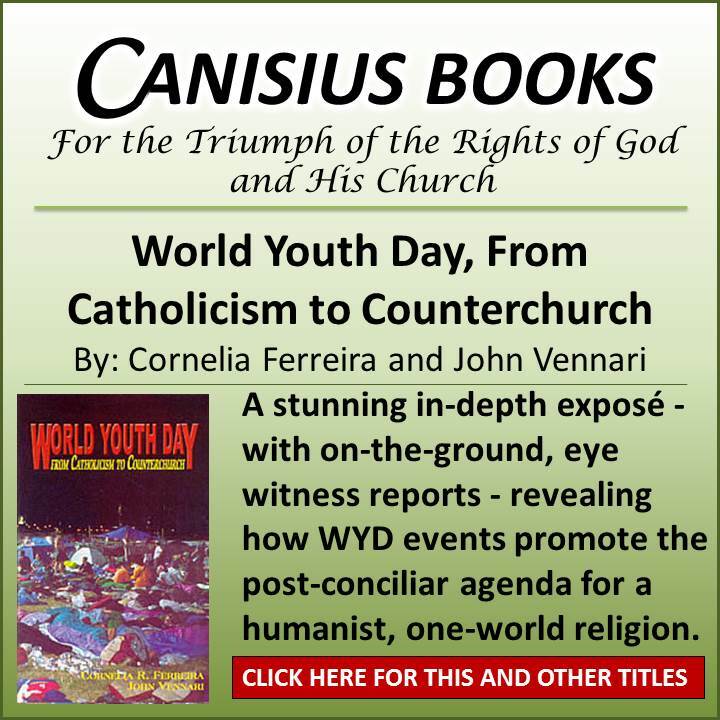 You may access the 2019 Newsletters by clicking HERE or on the image on the sidebar. 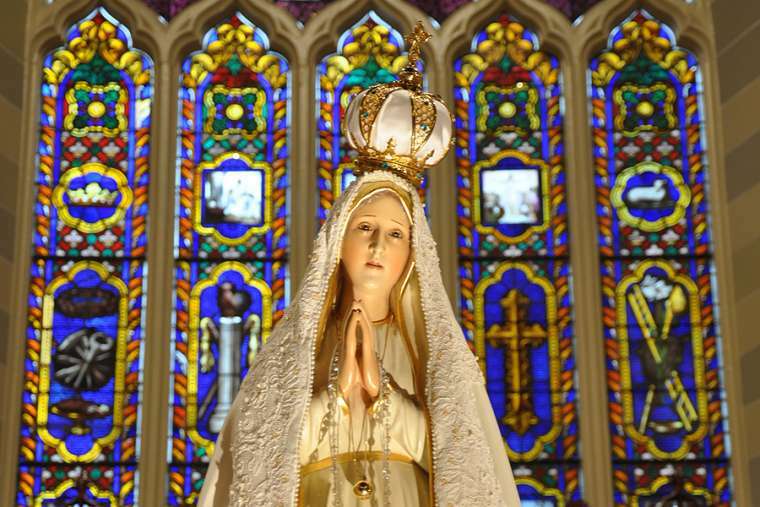 In a day when the Faith is being perverted by Catholics themselves, the apparitions provide a crucial Heaven-sent refutation of heresy and blasphemy. So please share them in any way with your friends and family, and encourage them to sign up to receive the entire free series of monthly installments directly by e-mailing us at: cff@rogers.com. God bless you in this new Year of Our Lord, 2019.